Brett Ryan Eldredge is an American country music singer, songwriter and record producer, signed to Atlantic Records Nashville. 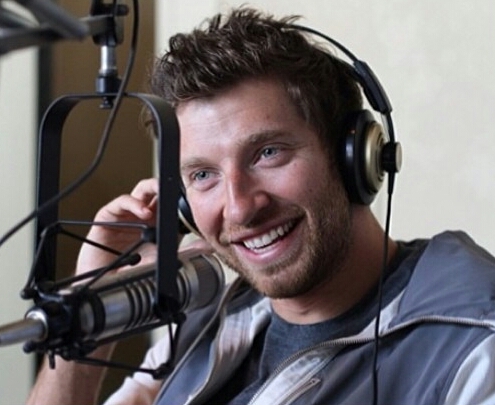 Check our available Brett Eldredge concert ticket inventory and get your tickets here at ConcertBank now. Sign up for an email alert to be notified the moment we have tickets!